A charming wedding venue, situated on the outskirts of Telford and offers delightful surroundings with picturesque views over the rolling Shropshire countryside, whilst providing friendly and professional service and a delicious selection of menus. The Shropshire is minutes from the M54 and A5, and has ample free parking for your guests. 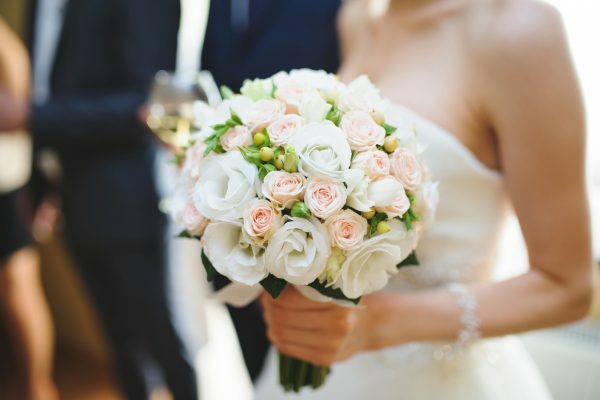 Here at The Shropshire, we have various wedding packages to choose from. Alternatively, we can create a bespoke day, just for you. 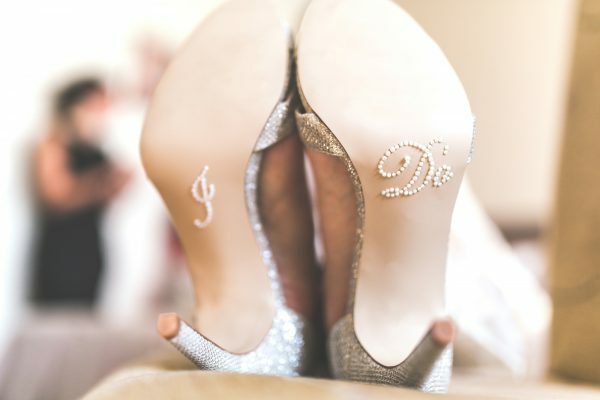 Our dedicated wedding co-ordinators will be on hand every step of the way to help you add all those extra little touches that will make your day truly special. Our newly refurbished Farmhouse Suite offers stunning panoramic views over the rolling Shropshire countryside, as well as secluded gardens, private entrance and lounge bar, providing a completely self-contained setting for your big day. 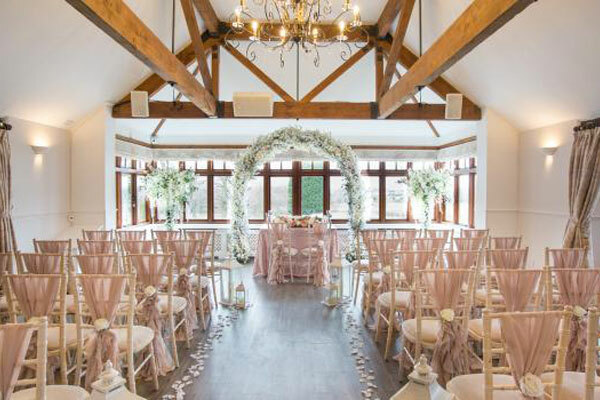 Accommodating up to 90 people for a civil ceremony and 150 people for a reception, the Farmhouse is one of the largest suites at The Shropshire. 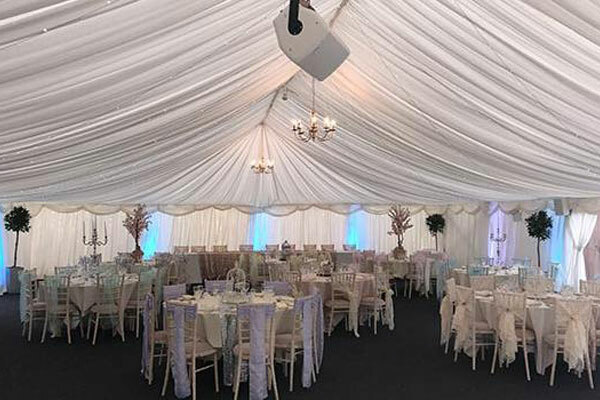 Our stunning Marquee is a permanent structure with its own dance floor and mood lighting; it is fully draped in beautiful ivory lining with sophisticated chandeliers, as well as having windows overlooking the outdoor patio for your guests to enjoy. Accommodating up to 180 people, the Marquee is perfect for larger groups. Looking for the perfect Wedding Venue & Package? Tie the knot at The Shropshire within 6 months and benefit from our exclusive ‘Why Wait?’ Wedding Package from just £2,499. Looking for a 2019 Wedding ? Our recently launched Twilight Wedding package includes everything you could you need for your big day at a great price! Take a look at what this great package includes below. This is your special day and all those extra little touches will make your day magical! Take a look at our *All Inclusive Package* and see what is included. 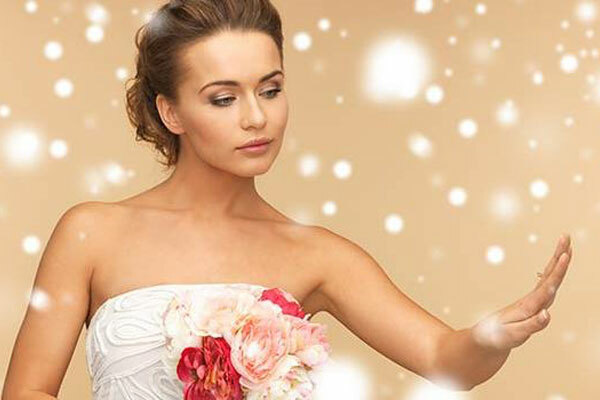 Dreaming of a Winter Wedding? It maybe cold outside, but our cosy Winter Weddings make you feel warm inside! Tie the knot between November 2019 – March 2020 and see just how magical your day can be! 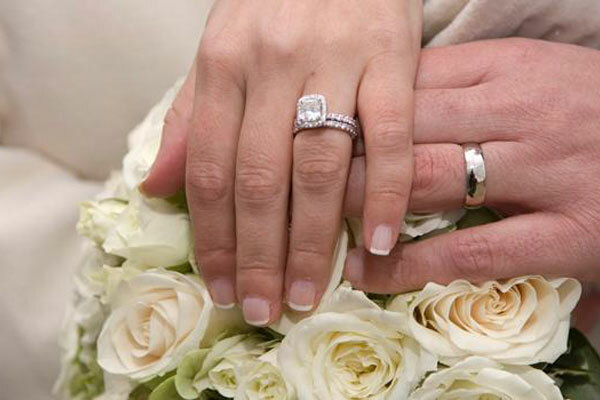 The Shropshire is licensed to hold civil wedding ceremonies, civil partnerships or renewals of vows. 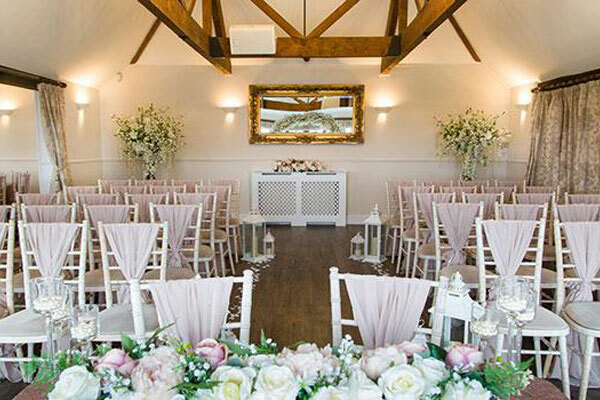 The newly refurbished Farmhouse Suite is perfectly suited to ceremonies and receptions. The dining/ceremony area is tastefully decorated in neutral shades to suit any colour scheme. The private lounge bar provides a stylish and comfortable area for guests to relax between the ceremony and wedding breakfast and ‘The Snug’ is just perfect for the signing of the register. Civil ceremonies require prior arrangement with the Register Office in Telford. For further information on our local registrar office click here. Request a call back or let us send you a brochure. Alternatively call us direct on 01952 677 800.